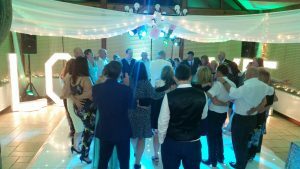 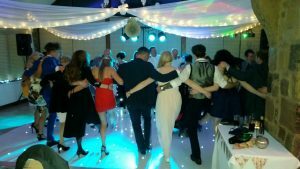 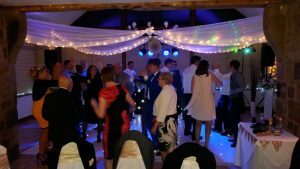 Our wedding DJ & dance floor combinations are in huge demand for weddings throughout the North West especially at our favourite Preston wedding venue, Beeston Manor! 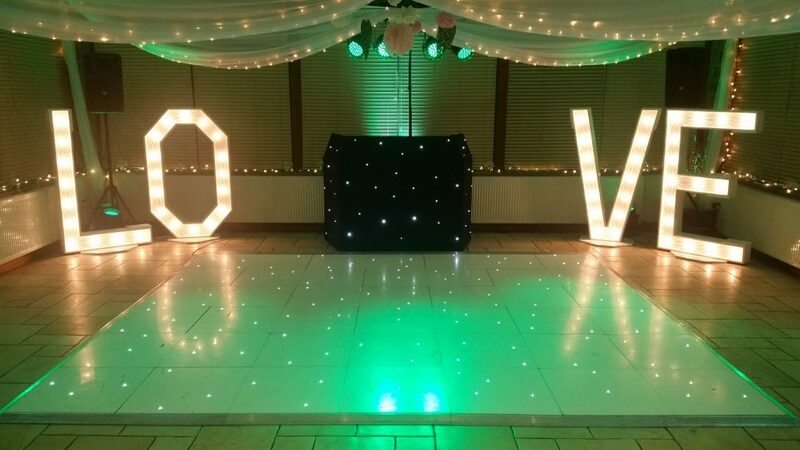 The white LED dance floor looks amazing in the conservatory! 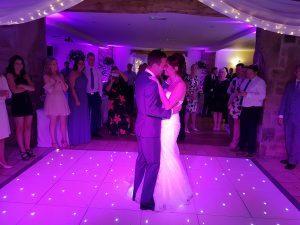 Perfect for the first dance & setting the party scene for when our DJs start up the music! 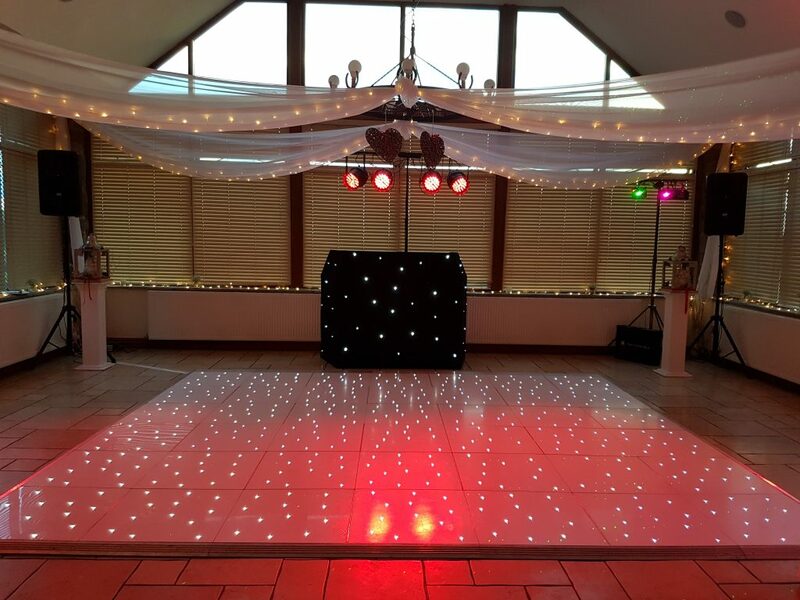 14ft * 12ft white LED dance floor is £425, or take the 12ft*12ft for £375.